Bots don’t simply need to do client administration, they can be utilized in a wide range of ways that entrepreneurs are just barely considering, and these are only a couple of the quickly developing zones that bots are working in to improve lives and organizations increasingly proficient. Need help? Call us today! Customer service chatbots for energy services, banks and airlines are long established, helping customers get used to the idea. But now the bots and underlying AI technology are maturing fast, there are plenty of other opportunities for businesses of all sizes to gain a competitive advantage. The big hitters for the chatbot world remain in customer services, as banks, healthcare, utilities and similarly huge verticals or major markets dominate the news. As such, the numbers of bots and the revenue they return or save are growing fast. The latest research for healthcare suggests a worldwide market worth $1.7 billion by 2025. 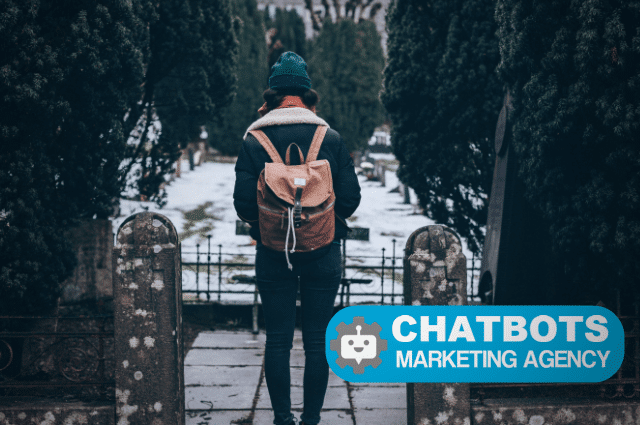 However, as chatbots become more flexible, more portable and developers get more creative with them, bots are moving on from the replace the drone of a customer service agent with a drone. New use cases see higher levels of engagement and a deeper pursuit of what people want. Bot use in Real estate and by realtors is one of the faster-growing segments. These businesses were quick to adopt virtual reality and augmented reality to improve distance-viewing (I was going to say ‘remote viewing’ but that would attract the wrong type of search) of properties, and now they are hot on the case with chatbots. 1. 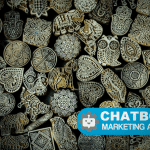 Is Chatbot a synonym for great Customer Experience? Estate agents are always busy, and as the property market tries to speed up the conclusion of sales and lets, people want access to better information, and to be kept more up to date. 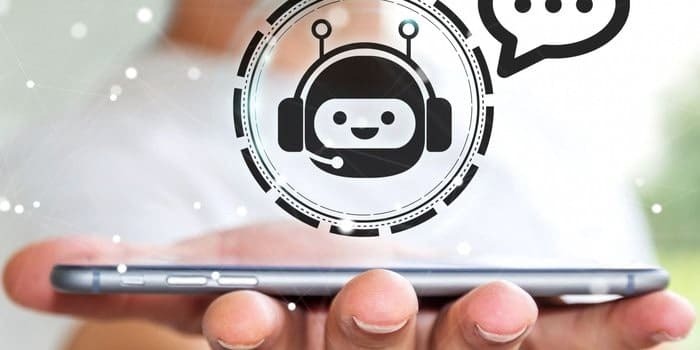 Bots can replace the almost inevitable “I’ll call you back” answering service message, providing the latest status on a transaction, accessing the agent’s CRM, database or spreadsheet for the current details. Bots can also help handle initial engagements, helping people look for the right type of property, in a suitable location, with the right number of rooms and other specifications that a customer might have. Yes, this can be done on a website, but the bot can directly transfer an interested customer to the agent via chat, to hook them in and start the process going straight away, rather than missing out as they find the phone engaged, again! Wellness coaches and gurus are a growing part of many people’s lives. The trouble is, there are usually only one or two coaches, with a fast-growing bunch of customers to service. 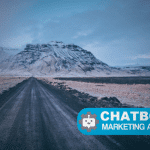 The chatbot can play a key and fun role in helping take some of the load here, with encouragement, advice and helping update or set new goals. Your health and wellness bot will see you, anytime! The trick here is that the bot needs to be highly personable and represent the coach, so most generic bot services will fail to deliver. Instead, the coaches need to be closely involved in building the chatbot and imbuing it with their personality and charm. With a welcoming bot that links into the client’s statistics and health programme data, it can act as a realistic surrogate when the coach is unavailable. While AI and technology might sound likes it goes against the holistic nature of wellness, there will soon be robots and services helping out at every level of the personal well-being, including stress, health, travel and much more. 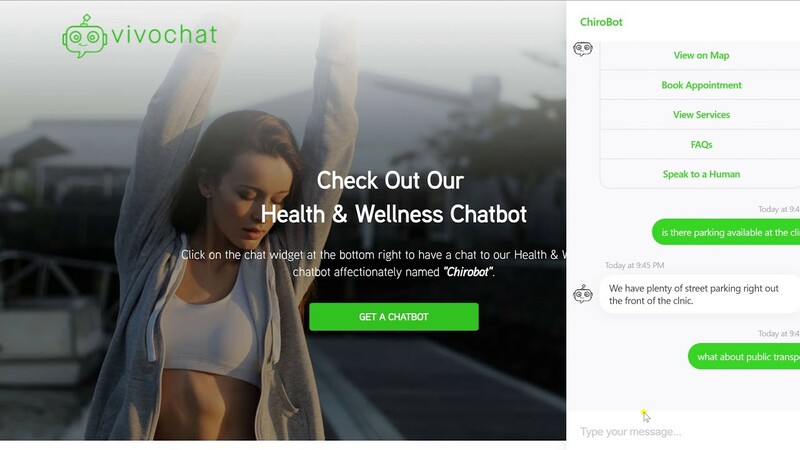 Bots will be accepted as a part of the increasingly digital service, perhaps linking with all sorts of health gadgets to provide encouragement and support at any time. 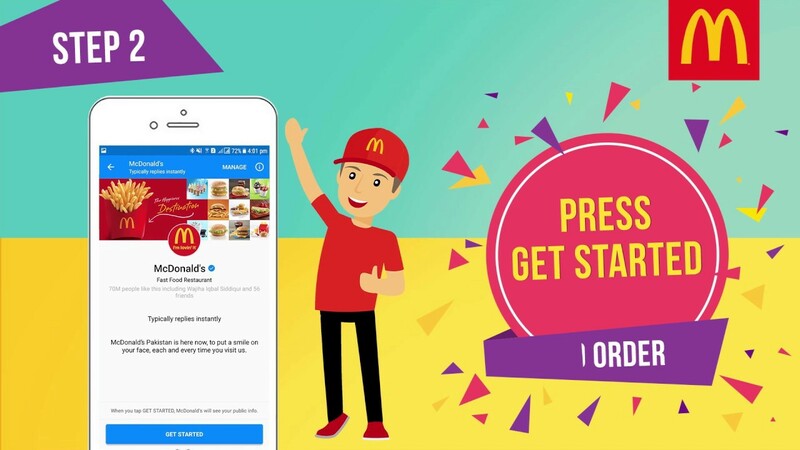 Fast-food chains from MacDonalds through to Starbucks or Pizza Hut, and food-delivery services like Just Eat are already munching through the chatbot menu to provide ordering services and help sell their brands to younger generations, to whom digital chat is more a way of life than face-to-face conversation. For many of these people, the app is dead, and who would want others to see fast-food apps clogging up their home screen? So, having Chatbots, which are more accessible on social media, websites and messaging apps, means people can treat themselves without looking like a slave to junk food. With a high turnover of staff, bots are more reliable, always available, and can take orders and payments faster than other means. While that might be true for bigger chains, even smaller and boutique eateries are looking at bots as ways to secure bookings, modernize the customer experience and help improve it. For example, consider a bot that shows the menu choices when booking and can show what type of wine would go best with each choice. That way, the customer knows what to ask for and can look knowledgeable/smug when the sommelier turns up, impressing family/a date/the boss into the bargain. Bots don’t just have to do customer service, they can be used in all sorts of ways that business owners are only just thinking of, and these are just a few of the fast-growing areas that bots are working in to make lives better and businesses more efficient.